Long sausages like the Polish sausage are known as a kielbasas. The Polish people typically serve the meat with fried onions, and they use a variety of methods to cook and present kielbasa. If you are wondering how to cook polish sausage, there are several methods such as boiled, hot, grilled, baked or even cold. 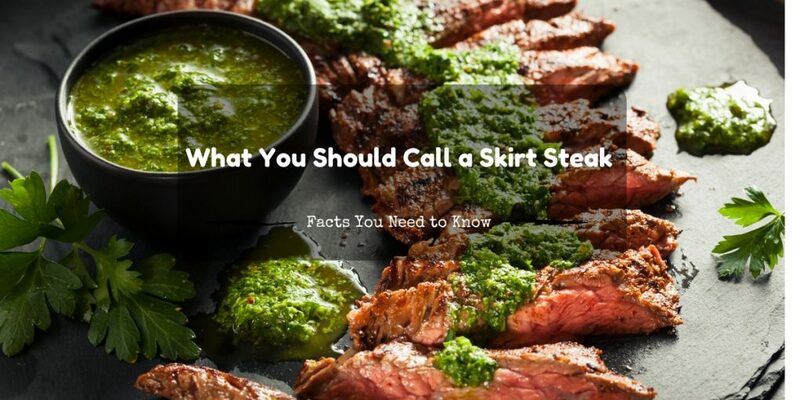 It is also common to see it served in soups. Some of the soups it goes best with include pea soup, sour rye soup and cabbage soup. Cabbage soup is a reminder of my favorite way to cook and serve polish sausage, which is boiling it and serving it with sauerkraut. I love sauerkraut, and Polish sausage accompanies it well because the flavors offset one another perfectly. 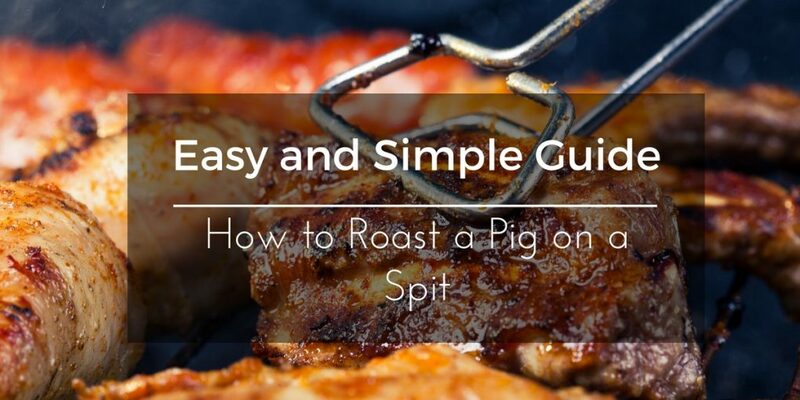 I am going to teach you how to cook Polish sausage using a couple of the most popular methods. 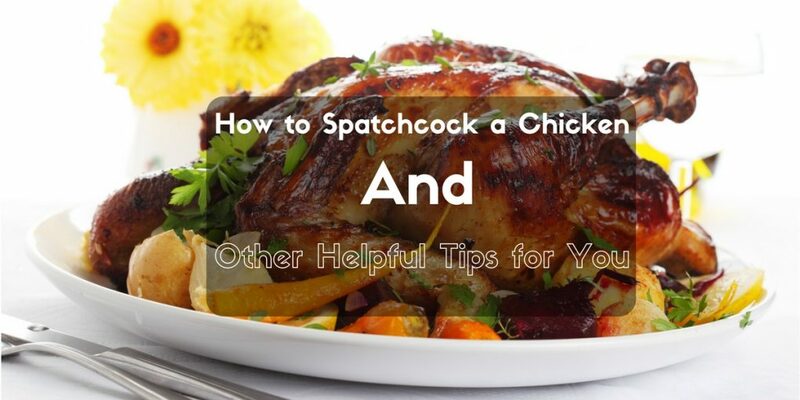 I will also add some pro tips throughout the way to ensure maximum flavor, juiciness and tenderness. The pro tips will be in italics by certain steps. It would be a good idea for me to also throw in some recipe tips and accompaniment ideas. It is important to mention a couple things first. I am going to concentrate on American terminology and Americanized dishes even if some of the practices originated in Poland. 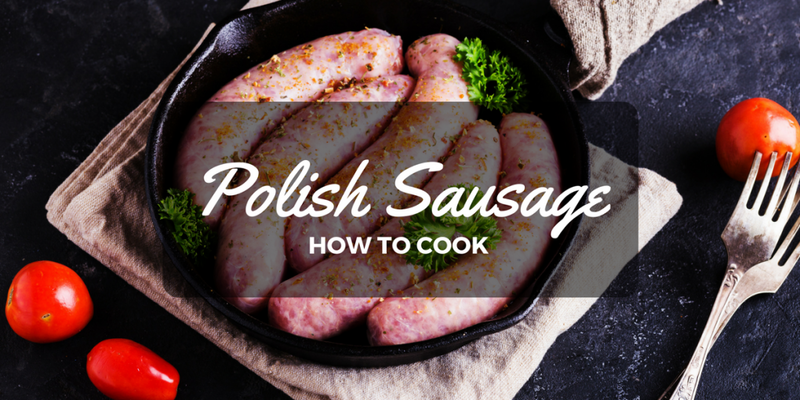 Also, each method for cooking Polish sausage is easy and quick. You could easily find them through a search, and you are going to find I do not agree with everything the recipe sites have to say about it. I will be offering my own opinions and tips. I am a big fan of a Polish sausage meal. My grandmother made it a couple of times a month when she was raising me, and I still enjoy making it. I have plenty of practice, and I think I can be thorough enough to answer all of your questions below. As a chef, this is something I firmly believe. There are not a lot of people who prepare goose meat, so going in blind about the meat makes you poorly prepared to turn out a good recipe. 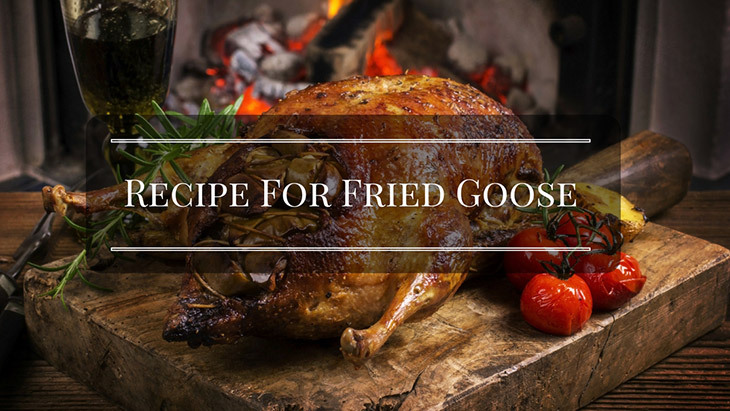 Goose meat is unique in texture, flavor and preparation, so I think it is important you know a little bit about the meat before I give you the golden apron and say, "Cook this recipe for fried goose strips for your family even if you have never cooked goose meat before." The recipe is not hard if you know about the meat. 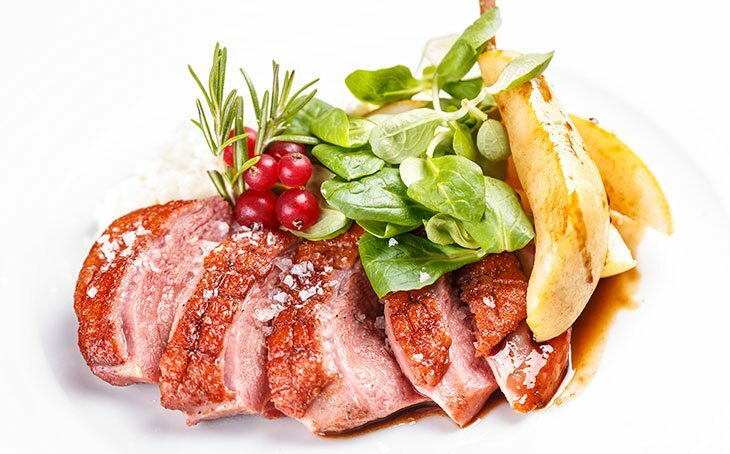 There are some considerations to take when you work with goose meat. 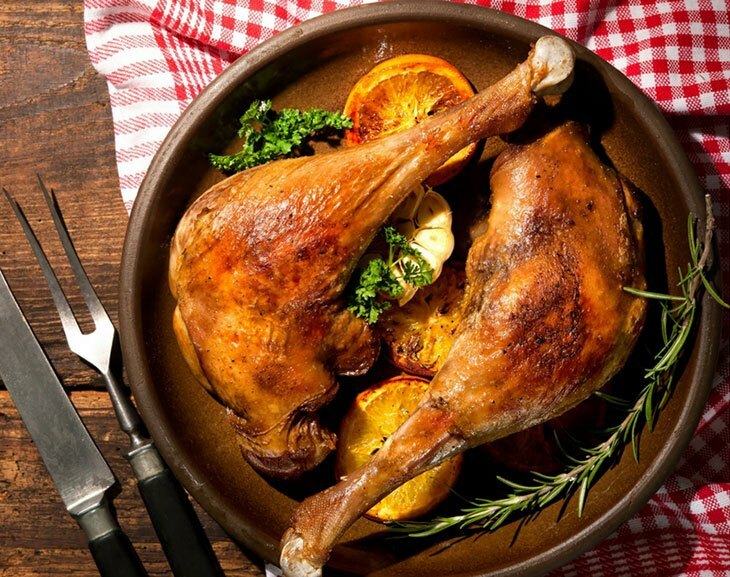 Of all the fowl to cook, such as chicken, turkey and duck, the goose is by far the darkest, fuller bodies and it has a more intense flavor. The goose breast meat, which is what we will be working with and frying, is nearly purple. Besides the unique, yet delicious flavor, the goose has the largest wine selection to be paired with out of all the fowl. Goose has much more fat on it, and it has a more taste than duck. This turns a lot of home cooks away from trying it, but there are ways to cut down the fat considerably and exotic sauces to pair with it. 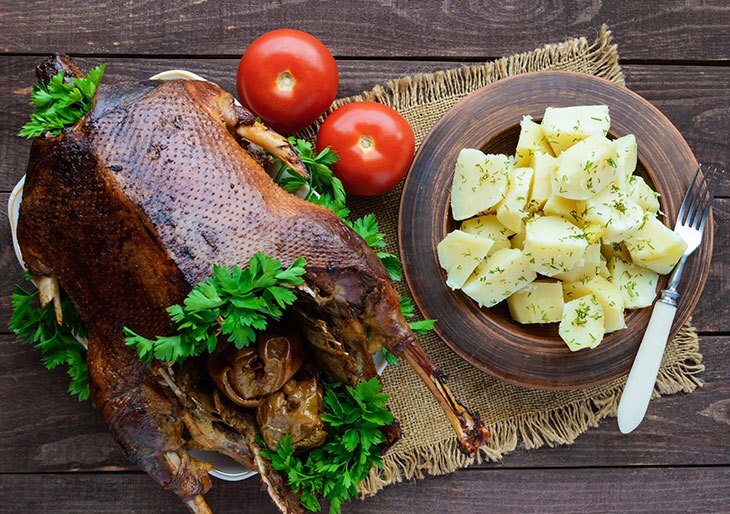 Although goose meat is considered gamey, it is not nearly as gamey as it used to be or when preparing a wild goose. Culinary explorers and fans of duck will probably love this recipe for fried goose breasts. The techniques for preparing goose in years past required chemical or mechanical tenderizing, but breeding and feeding techniques have greatly changed the preparation methods. For example, I prefer goose and duck over turkey meat because turkey has been crossbred so much that the meat has an almost mushy texture. Crossbreeding geese is not an easy task. Geese are hatched between April and July, and they are slaughtered in September, which is why we here the phrase about the Christmas goose so much. A very sharp filet knife, and I would suggest using a fish filet knife like this one. If you do not use to cutting meat or possess poor knife skills, then it is best to play it safe and wear a filet glove on the hand you are not cutting with. This is a perfect example of a good filet glove. Finally, you will need a meat tenderizer, also known as a meat mallet, like this one. 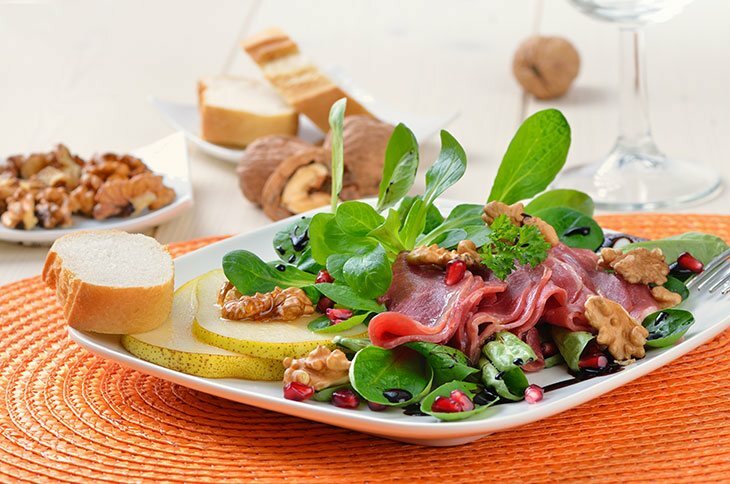 A fish filet knife is preferable to a butcher's knife because it is flexible, and it is designed to remove very thin layers of anything unwanted in your final dish. The gray and clear skin are tough but very thin, so I choose to use a filet knife when I remove it. The glove is to keep you from cutting your fingers and hand. The knife has to be razor sharp, and even experienced butchers take no chances. This is the goose, so it is fatty and greasy. 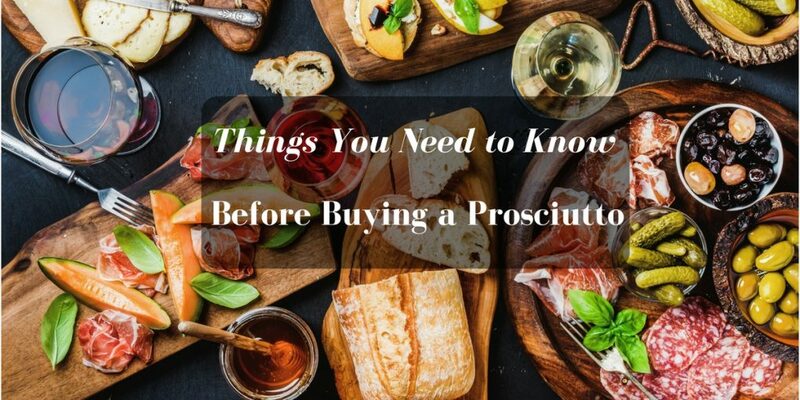 It is also not something you probably have a lot of practice preparing, so the number one rule in the kitchen is safety. I said earlier goose meat did not require chemical or mechanical tenderizing, and it doesn't. You will be using the flat portion to even out the pieces after you have finished properly cleaning them. 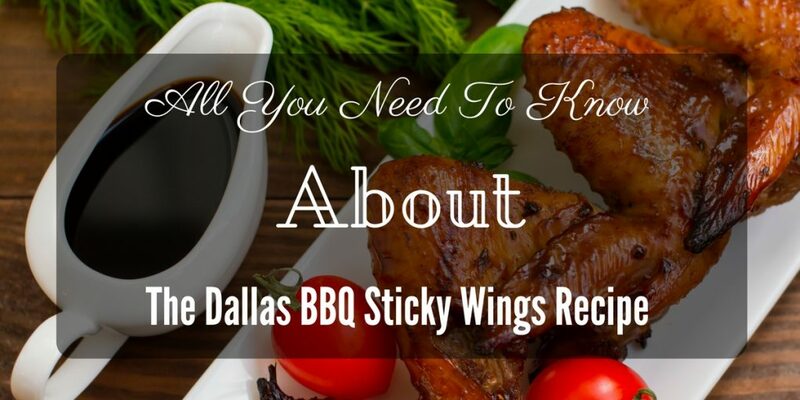 Deep fried or pan fried food, especially meat, should be as even in thickness all over as much as possible. Once I get to the frying part of our recipe, it would ruin the goose if part of it was cooked way more than another simply because it was smaller, and it didn't need as much time in 350 degrees Fahrenheit oil as the bigger, fattier portion of the breast. In short, our mallet is for shaping. You must remove all gray and clear coating on the surface and any veins running throughout. The goose breasts must look like a flawless and picture perfect dark red like shown here. Finally, use the flat portion of your mallet to pound out any larger pieces to make the breast look even. 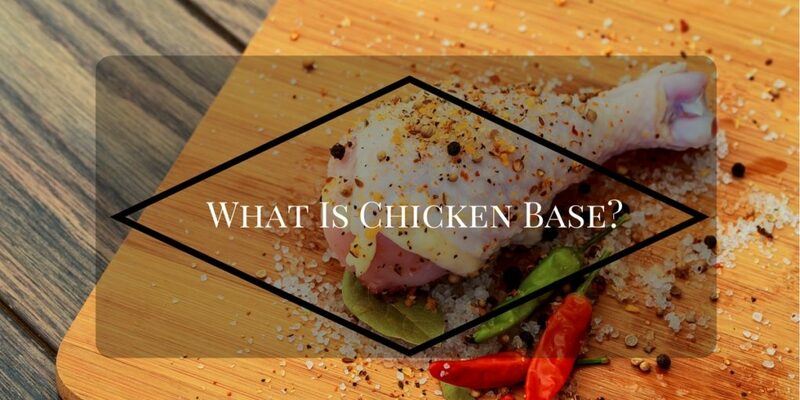 Here is an alternative method: Use the flat part of the mallet to shape it evenly, and you can switch sides and pound the breast large and very thin to form a cutlet. A gentleman from Canada made a video of cleaning geese breasts, and he was planning to grill them. His explanation and cleaning method are perfect though. I recommend reviewing this video. I need to make a side note before listing the steps. Whenever I make bacon at home for any recipe, I save the bacon grease. If you do not have bacon grease, you can cube a package of bacon and render the fat out on low heat. Click the hyperlink on how to render fat. If you are shy a quarter cup of bacon grease, add simple cooking oil to make up the difference. Season the breasts with all of the seasonings to taste depending on which flavor to dominate. Add liberal amounts of each seasoning to the flour. Shake the flour around well and sift it to create seasoned flour. Add the grease to the skillet and heat it to 350 degrees Fahrenheit. Dredge the breasts in the seasoned flour and shake off excess flour. 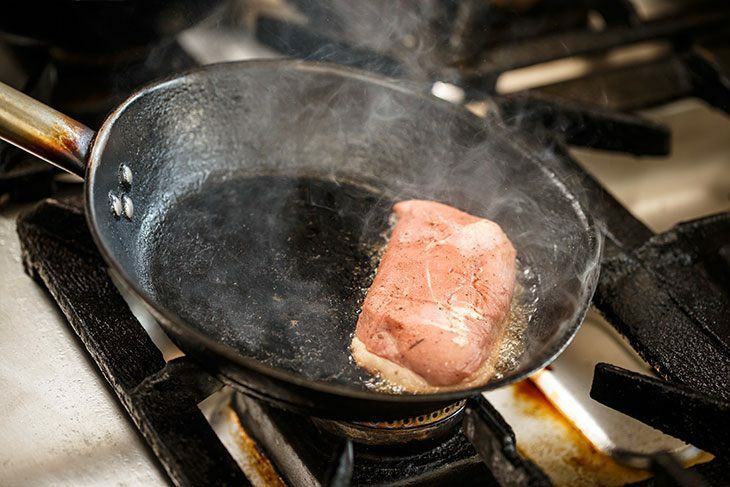 Fry each side of the duck breast for one minute. Remove the breasts and place them on a platter with paper towels to absorb excess grease. Immediately after you remove the breasts, begin adding a tablespoon of the leftover seasoned flour for about every tablespoon of fat left in the pan. You need to add the flour and stir each time to make sure it does not get too thick. If you had to cube bacon to render the fat out, add the bacon back into the gravy. It will be delicious, and it makes having to take the extra step of rendering worth it. I have seen and cooked several goose recipes before, and they are all rather complicated. Usually, the list of ingredients is considerable, and it seems more trouble than what it is worth. 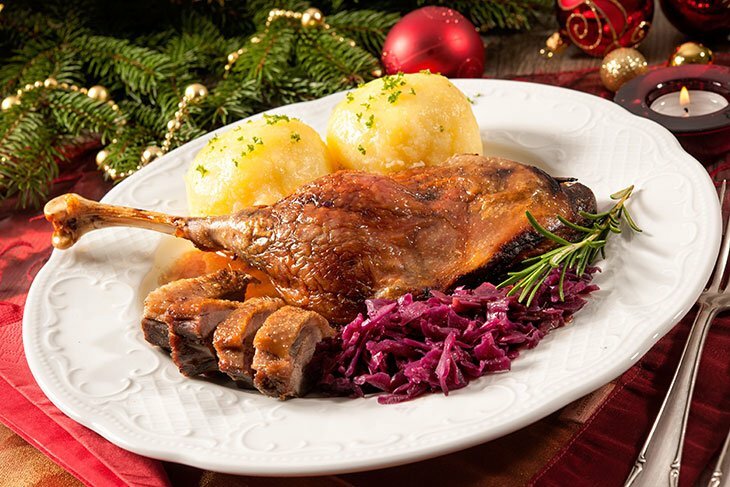 On top of that, there are not a lot of decent fried goose recipes, but this recipe is the exception. 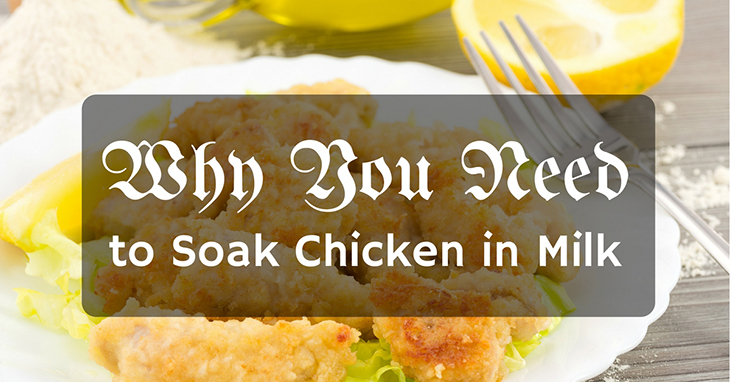 The best cut for frying is the breast, and I think the recipe above is probably the simplest you will find. It also tastes the best. It is something I have combined techniques for, modified and changed over the years, so it is original. Thank you so much for reading. 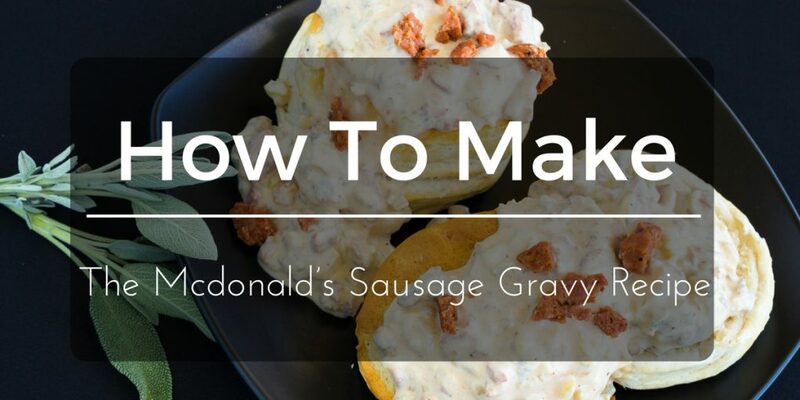 I hope you give goose a chance and try this recipe. Any suggestions, comments or questions are appreciated, and you should share this with anyone who loves goose or wants to try it.